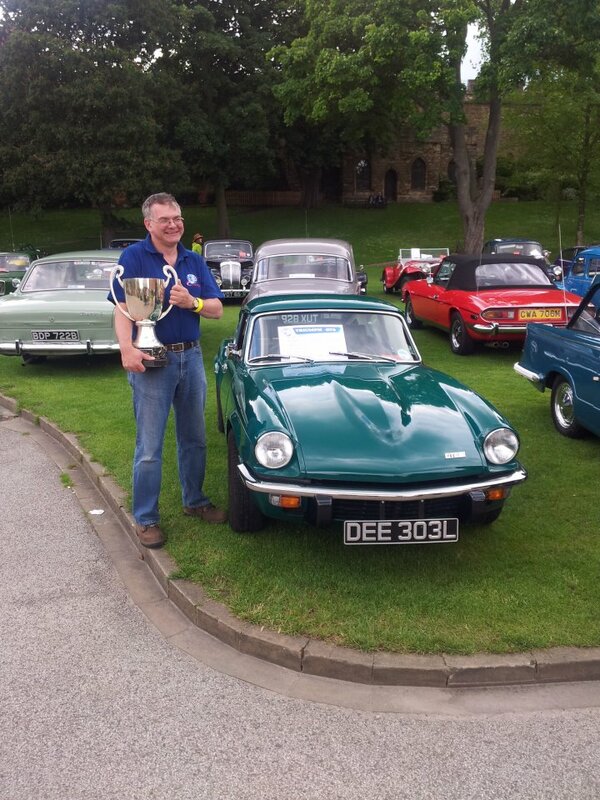 We are a family friendly group of Triumph enthusiasts ranging in age (young to 'young at heart'), technical ability (incompetent to expert), road-worthiness (concourse to parts bin disaster) and cars (small chassis, big saloons and wedges). Please see our website for details on the when/where of our monthly meetings. It is a very informal meeting; more of a gathering of friends down the pub to chat about our cars and what we have been up to. 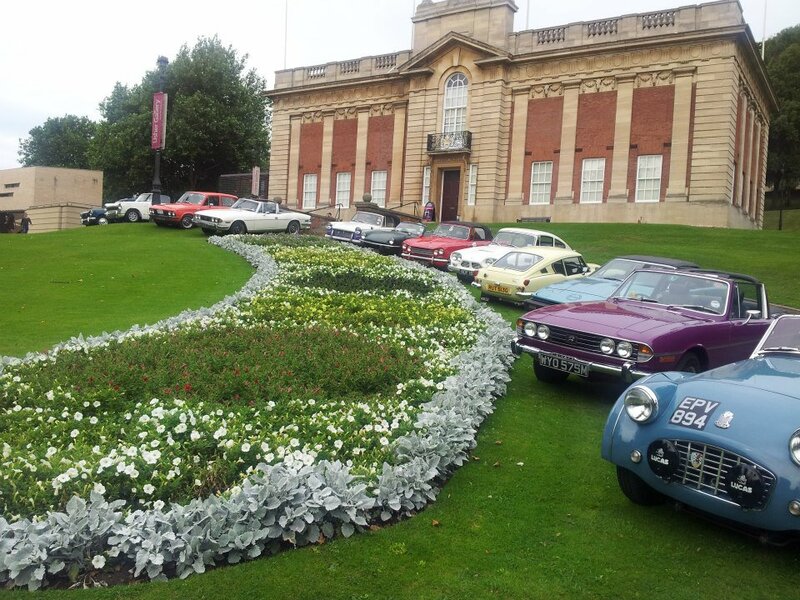 We try to attend classic car events across the county as well as the other local TSSC events.